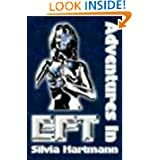 Extreme Success Coaching - together we can make the changes! 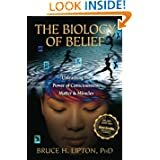 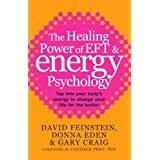 Free EFT video training from the masters of tapping. 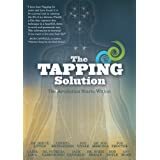 Nick Ortner - The Tapping Solution. 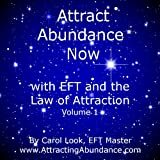 Carol Look - Overcoming the Fear of Success. 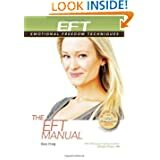 Brad Yates - Introduction to EFT. 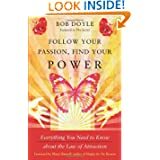 Bob Doyle - Introduction to EFT. 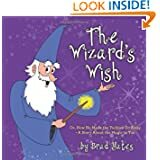 Brad Yates - Tapping Into Forgiveness. 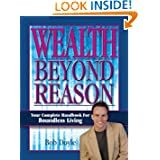 Brad Yates - Releaseing Blame. 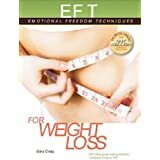 Gary Craig - Introduction to EFT.